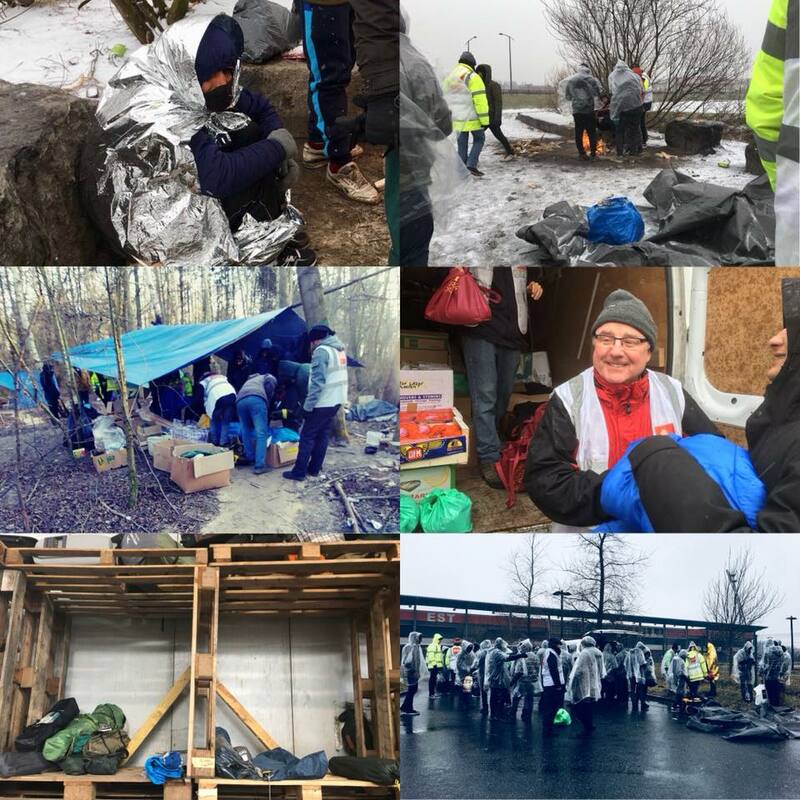 It has been an incredibly harsh winter in Calais this year; snow, hail, freezing wind and torrents of rain have battered the refugees for months on end. For the many people sleeping rough it has been a struggle to survive, impossible to get warm or dry in the sodden, frozen woods and fields. Our teams on the ground have been incredible, doing extra distributions and staying out in the cold to bring hot drinks and sweet snacks together with desperately needed coats and sleeping bags. Please share this post as much as possible. Thank you.